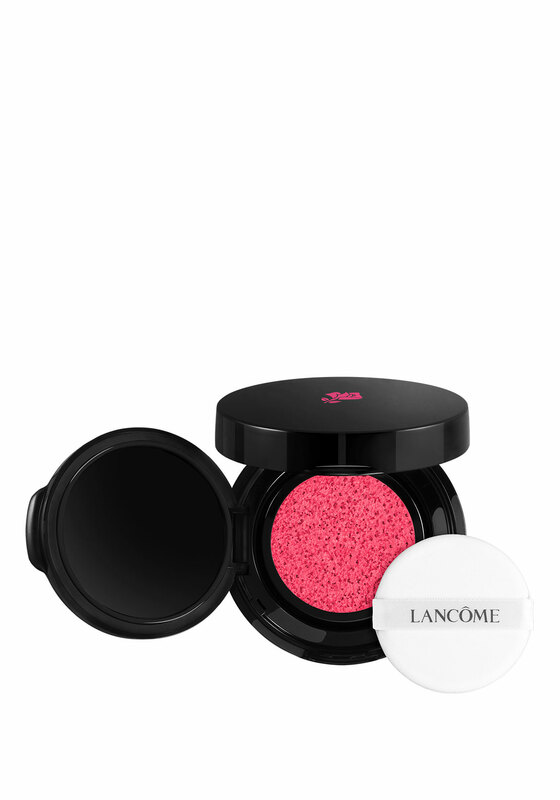 The Cushion Blush Subtil blusher from Lancome instantly refreshes your look by bringing vibrant colour to your cheeks and delivers the freshness of a liquid blush in a portable cushion. 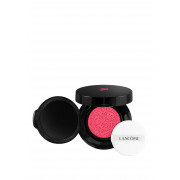 The cushion puff applicator allows you to choose the intensity you want. Presented in a vibrant pink shade.